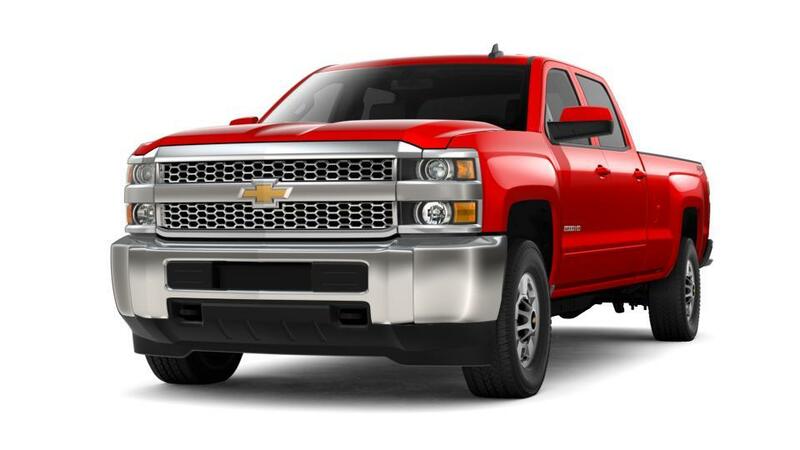 Mukwonago pickup truck drivers, the Chevrolet Silverado 2500HD is a perfect choice for you. This truck’s core framework is made of robust steel that ensures it can handle large loads, whilst not compromising on its ride quality. 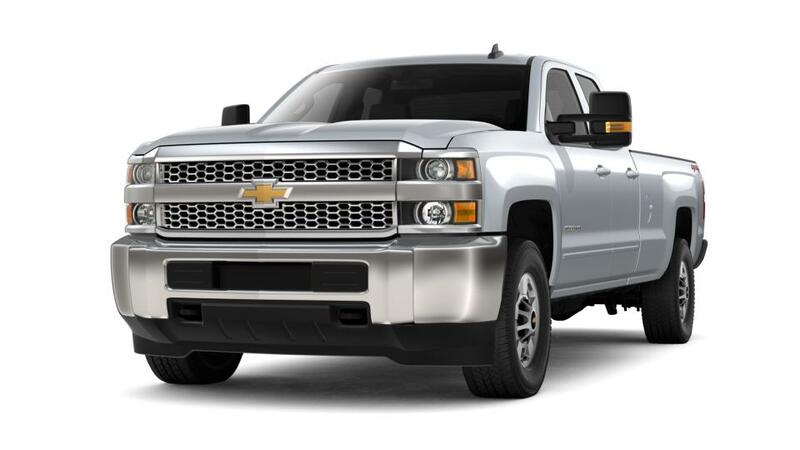 Experience the power and style of the new Chevrolet Silverado 2500HD at our Mukwonago dealership, Lynch Chevrolet of Mukwonago. Be it hauling loads or transporting people, the new Chevrolet Silverado 2500HD , offered in Mukwonago, can handle it all. Visit us today to test-drive any Chevrolet vehicle of your choice. You can also explore more about the financing options that are available. Visit us today!